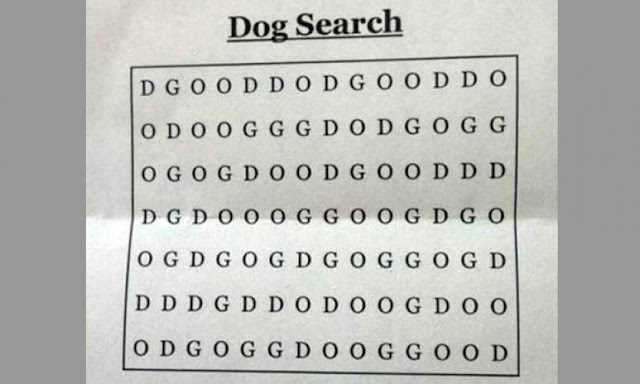 Can you find the word 'DOG' from the below shown puzzle. You can search vertically, horizontally and diagonally. 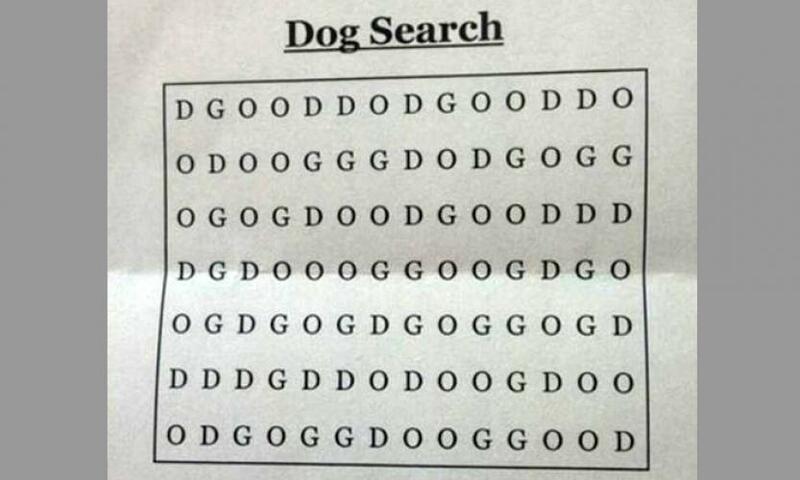 DOG's D can be find at third row - eighth column. Check for DOG diagonally from there towards right hand side.